his name ‘Omo Baba Lowo’. 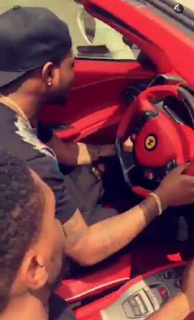 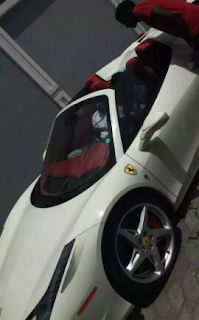 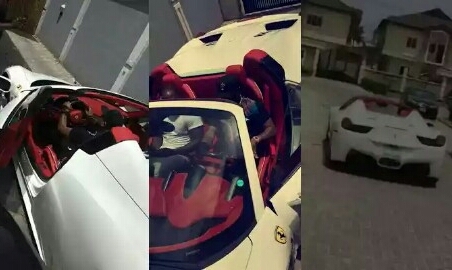 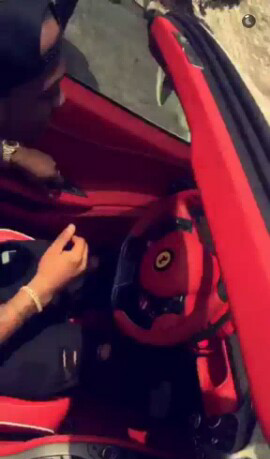 Just recently, he was spotted cruising up and about Lagos in his latest acquisition – a white Ferrari whip. 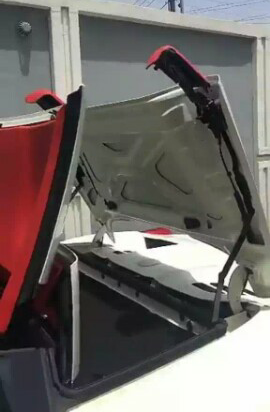 between $284, 000 to $320, 000. 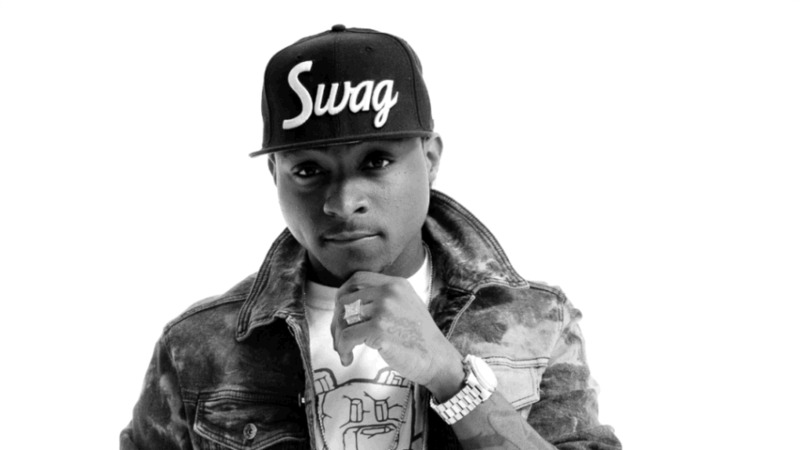 Davido and so he can afford to splurge!